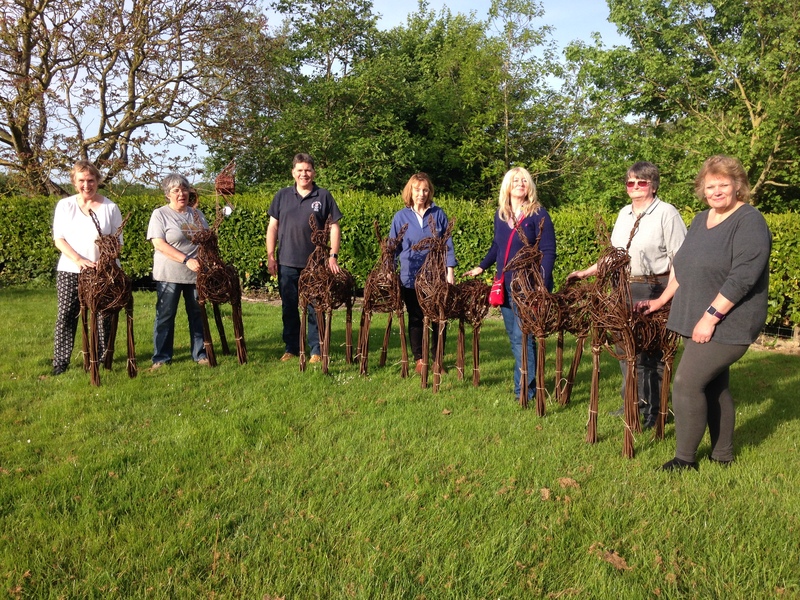 Due to a cancellation, I now have 1 place available for the Willow Deer Sculpture Day this Thursday 4th April. I am trying to fill this place so that I can swap the lovely lady, (who is dealing with a family illness), on to a workshop later this year. For all the details about this particular Sculpture Day please go to my website Courses page. ← Booking & General Enquiry Form Working Again!